In other words, you can say that a quality deck area makes your neighbour envy your garden as it looks extremely beautiful. While thinking of installing decks, take help from the professional contractors of Hull Sheds Fencing & Decking in Hull. 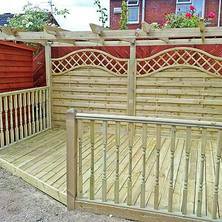 Apart from decking services, the contractors will also help you install Fencing, sheds, playhouses and so on. 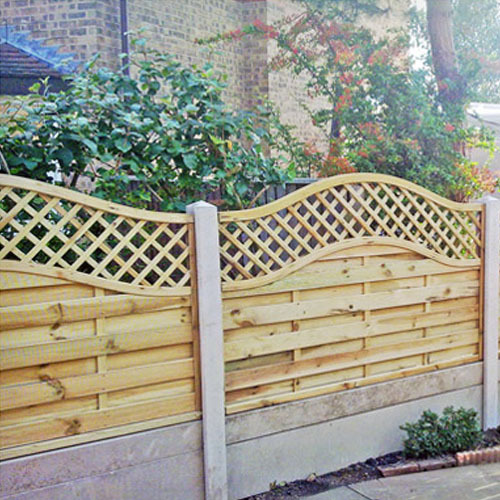 So, keep your garden amazing with special enhancements to instantly improve the look of your garden.